Today, as companies across every industry face constant pressure to do more with less effort, it definitely means efficiency is the name of the game. This is especially true in the warehousing industry which is a critical component of supply chain management. Therefore, with any job in the industrial sector, one must have right tools and machineries for it. Even though known more commonly for its consumer transportation vehicles, Navana Toyota also provides excellence in material handling solution. Being the sole distributor of Toyota, Navana Limited has been serving the industrial equipment market of Bangladesh for decades. In fact, Toyota is one of the leading brands of material handling equipments in the world. Toyota offers a wide range of products providing solution for different material moving facilities. For material handling solution, the industrial equipments are mostly forklifts. Engine and electric powered forklifts have given Toyota a milestone figure in business. Toyota’s forklifts have been supporting almost every industrial sections of Bangladesh for more than three decades.Even at bigger sectors of industrial area in Bangladesh, forklifts are being used almost every day. As Bangladesh’s industrial capacity continues to grow, Navana Toyota is also enhancing its electric and warehouse product lines to become a true full-solution provider. From electric forklifts to internal combustion; from order pickers and reach trucks to pallet jacks, tow tractors, Toyota offers a material handling solution to make the job easier and business stronger. Toyota’s dealer network provides additional products and services such as sweepers, racking, operator training, warehouse safety audits, etc. From one forklift to an entire fleet, Toyota dealerships are a one-stop-shop for material handling solution. Even though relatively small compared to more developed neighbours, Bangladeshi industries are very diverse. There are textile, spinning, pharmaceuticals, ceramics, paper and packaging, plastics and even glasses, to name a few. The necessary materials of those industries are handled in LIFO (Last In First Out) or FIFO (First In First Out) system. To provide all types of material handling solutions in different industries and warehouse Navana Toyota provides Toyota Forklifts, Reach Trucks and Towing Tractors. 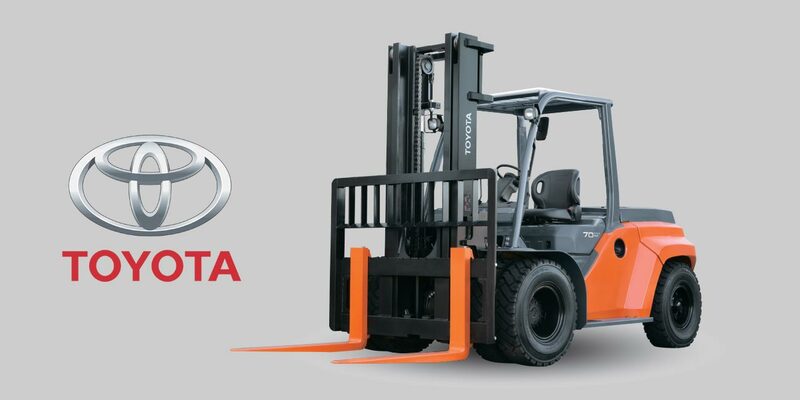 With various forklifts like engine powered forklifts or electric powered forklifts or reach truck, Toyota keeps providing its best service to the industries. Navana Limited is the sole distributor of Toyota Industrial Equipment in Bangladesh and built its reputation through years of operations, expertise in this field, enriched product line up, availability of stock and most importantly – the after sales service. 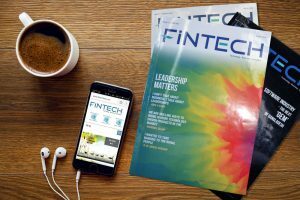 “As we are moving forward to evolving technology, it’s safe to say that all workplaces are in the midst of change. Fortunately, the technologies available to the modern warehouse are growing more sophisticated all the time. When it comes to different types of material handling equipment, nothing comes close to what Toyota Material Handling Equipments has on offer. We have some of the best machines on offer that will surely improve the productivity of anyone’s warehouse fleet,” said Engr Saad Bin Siddique, a senior sales executive with Toyota Industrial Equipment Department for Navana Limited. “We have few core areas of our products for the solutions like what type of goods are necessary and the amount of load to be carried, area of operation, height requirements and type of handling. Our trained team carefully cater to different needs and provide solutions,” Navana Toyota’s senior marketing executive Rafed Rasul Khan said. Khan says the price is important but it’s not the only important thing. “Good quality products, even if slightly pricey, ensures ROI. And Navana Toyota also provides one of the best line of products available in the world market. There is the added benefit of availability of genuine spare parts from us,” said Khan. Toyota forklifts are consistently ranked number 1 globally in many key performance metrics. The wide range of options available can meet any demand, from the smallest indoor applications to large outdoor material handling work.